Last week I won an award from my college sponsor Končar Electrical Engineering Institute for my graduate work on the topic of creating an advanced web social networking system using open source technologies. I must express my gratitude to the fine people on my college who nominated me and to the Končar Electrical Engineering Institute for rewarding my effort. By the way, this social networking system is work in progress and when ready, I will set it up for testing because I value your feedback for my little projects like Quick Chat. This entry was posted in Linux and tagged Compiz, Debian, Linux, Ubuntu on May 16, 2011 by Marko. Prolog is a logical programming language perfect for description of artificial intelligence knowledge base I was working on for one of my AI projects. The idea is that you make a knowledge base and then ask your knowledge base what ever you need to know. As Linux user I needed Linux tool so I went on Google and inquired about my options. I really like GNU software so I've opted for GNU Prolog implementation called Gprolog. 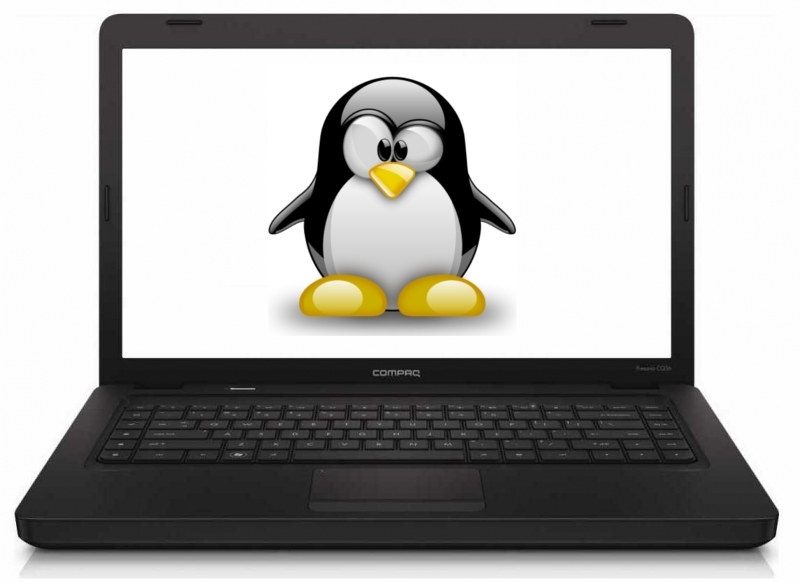 In this little article I will show you how to get it working on Debian based operating systems. This entry was posted in Linux, Linux development and tagged Linux, prolog on May 8, 2011 by Marko. This entry was posted in Linux and tagged Fedora, Linux, Ubuntu on May 5, 2011 by Marko. Wish you all well with new Ubuntu 11.04! 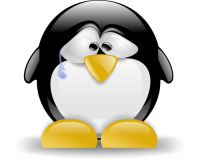 This entry was posted in Linux and tagged Linux, Ubuntu on April 28, 2011 by Marko.